SUBSCRIBE TO THIS BLOG – TO GET THE WORD OUT – THANKS! SEE LINK TO SUBSCRIBE AT THE BOTTOM OF THE PAGE. 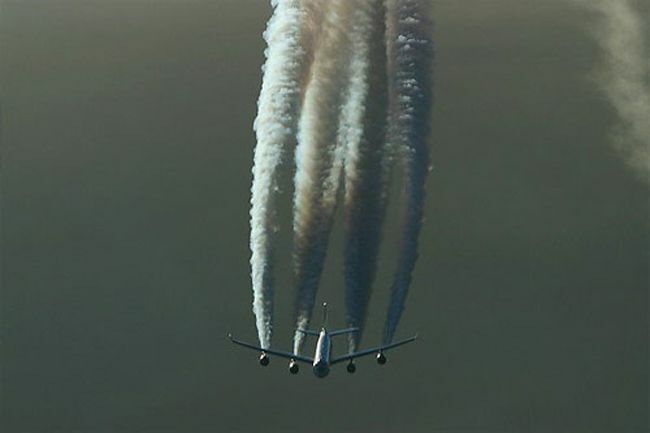 Ethylene dibromide is coming out of the jet fuels that is causing immune suppression and weakening people’s immune system. Then you’ve got a micoplasma microbe or a fungus that causes an upper respiratory illness. Suddenly you develop a secondary bacterial infection. Now you get hit with ANTIBIOTICS, and the antibiotics cause your body chemistry to go acidic, so now you get rashes and other things, your liver gets full of toxins and comes out through your skin in rashes and they get hyperallergenic reactions associated with the other chemicals. I’ve got colleagues in the Bahamas, Bermuda, Toronto, British Columbia all reporting the same bizarre seeding of the atmosphere. What is going on is just despicable.All of a sudden now you’ve got human beings completely out of balance and infected by two, three or four microbial co-factors as well as intoxicated by a variety of different chemicals… and you’ve got somebody who’s going to be chronically ill.
Got Chemtrail Poisoning? Chemtrail Flu? Call In For Help Now! 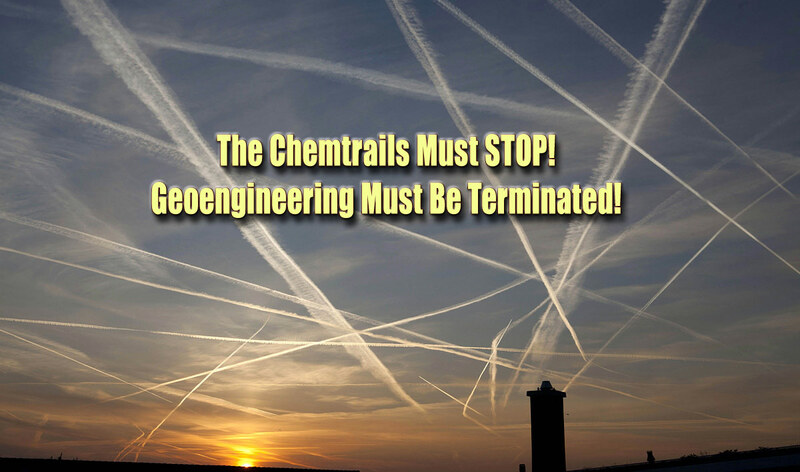 When you examine who owns the chemtrail fuel, who are the fuel company directors, suddenly you enter into the realm of the Rockefeller family and the royal families – Standard Oil and British Petroleum. And what are their other agendas? Suddenly now you see their documents, showing that they have funded, historically, eugenics, racial hygiene, genocide, depopulation, family planning, maternal and child health – where they make and deliver vaccines, and contaminated blood supplies. These are the banksters, the same people who run the blood banking as well as the money banking industries”, says Dr. Horowitz.“I reference a great book by Dr. John Coleman, who worked as a British Secret Service agent at the highest levels. And he articulated very clearly who was running those companies. It all goes back, ultimately, to the highest level of the royal family. The Bush family, Rothschild family, the Rockefeller money, and the entire Rockefeller establishment is based on Rothschild money and royal families.